Professional system analysis, design and installation. 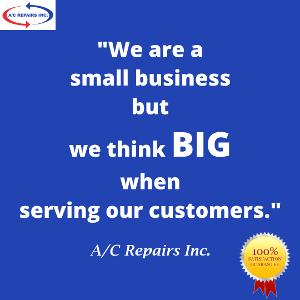 AC Repairs Inc. is family owned and operated since 1970. With over 47 years of experience, our technicians are professionally trained. 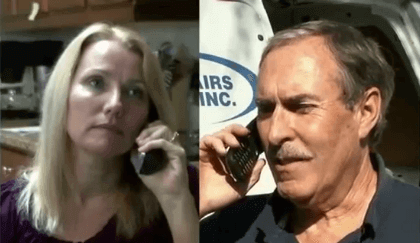 When you call 813-909-0809, you’ll be directly connected with a technician who can answer any questions you may have. We provide free quotes and second opinions on new or replacement air conditioning and heating systems. Whatever your requirements, whether professional system analysis, design, installation or repair, we pride ourselves on always putting honesty before profits. Please check our Service Areas for availability. Also be sure to check out our reviews. 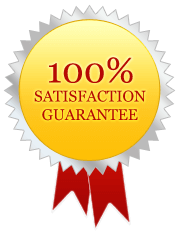 We enjoy a 5 star reputation and our motto is “The Affordable AC Repair Solution”. For your convenience, in addition to cash or check, we accept Visa, Mastercard, Discover and American Express. And for larger investments, we also offer financing. We offer a complete line of Tempstar air conditioners, heat pumps, fan coils and furnaces. 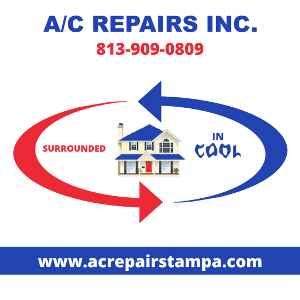 If you’re in need of affordable ac repair, installation or service, call A/C Repairs Inc. today, 813-909-0809. We service ALL BRANDS. As a family-owned and operated business, your satisfaction with our products and service determines our reputation…and our future success. We want our customers to be customers for life, so we go the extra mile to give you personal, neighborly support. 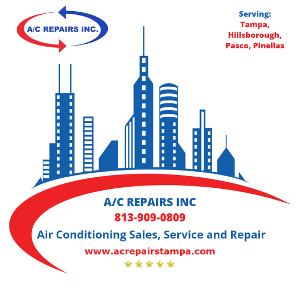 If you need AC repair Tampa, Hillsborough, Pasco or Pinellas, your complete satisfaction is our #1 priority. 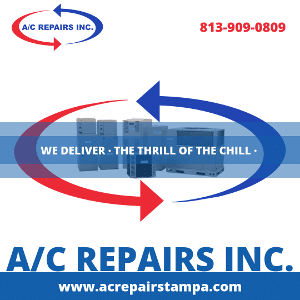 Perhaps you’re considering whether to repair or replace your current AC system? We offer expert second opinions for free on any HVAC system in one of our service areas. We also carry a complete line of Tempstar Advanced air conditioning and heat pump systems.